NEW! 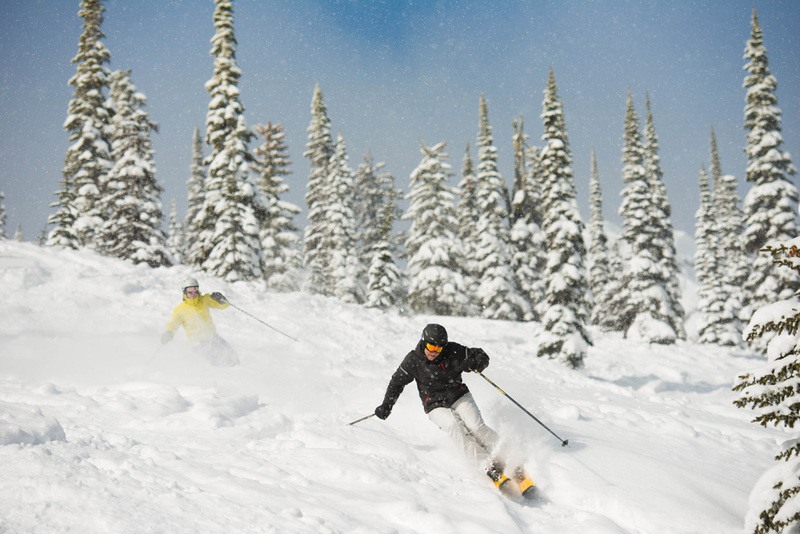 MIDWEEK SKI & STAY SPECIAL ONLY $99! 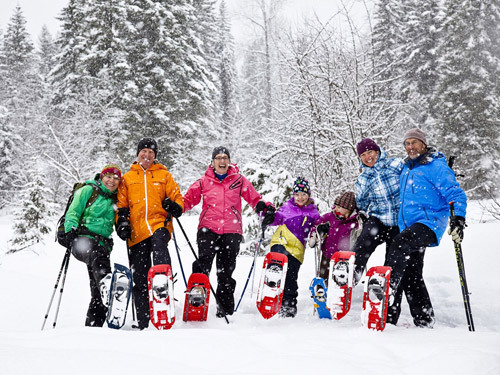 Winter adventures include skiing or snowboarding, snowshoeing, fat-biking and more!Ski & Stay Packages available! 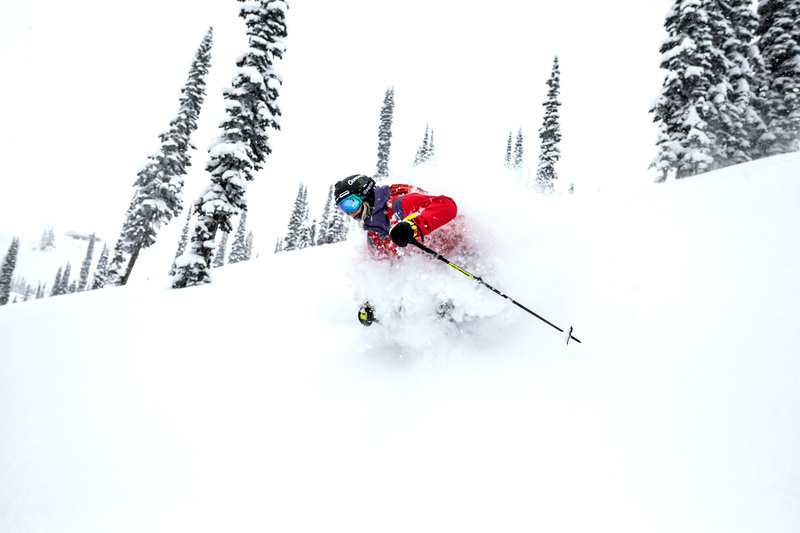 Fernie Alpine Resort offers several on-hill options for dining and nightlife in the winter season. 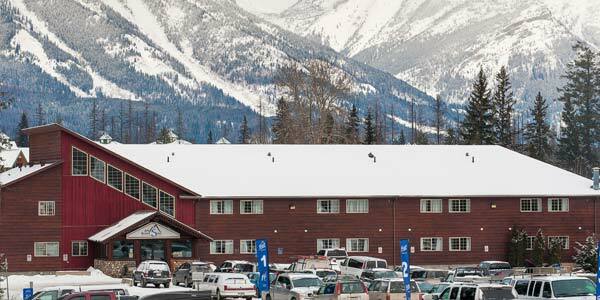 From fine dining to casual dining you will find delicious deli menus at all of Fernie restaurants. 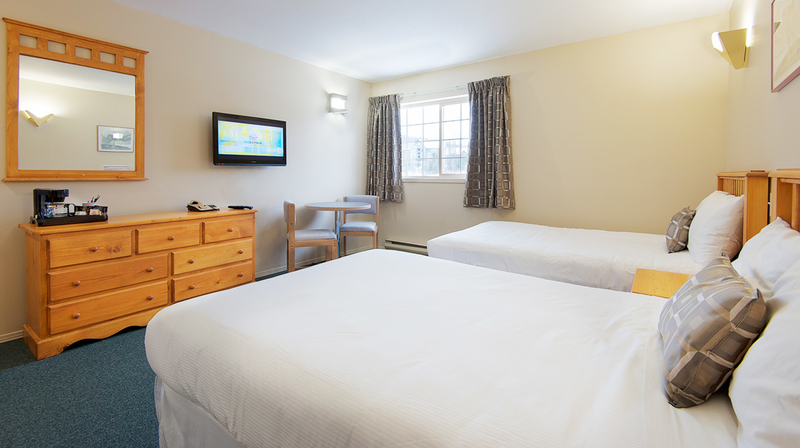 The Alpine Suite is attached to the Fernie Slopeside Lodge and offers 4 bedrooms that sleep 8 to 9 comfortably. 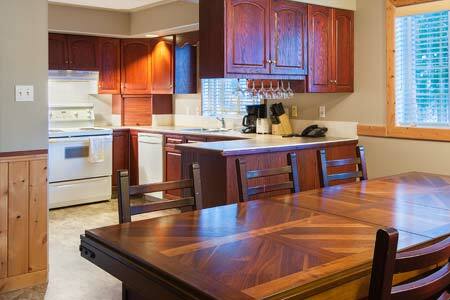 This accommodation features full kitchen, a spacious floor plan and a great view of the resort. Try out the Aerial Park in the Rockies! The Aerial Park has added a whole new element of fun to summer at Fernie Alpine Resort! Kids and Adults have a great time in the trees through an exhilarating course 60 feet off the ground in the trees! Try everything from traversing through tree bridges, rope climbing walls and ladders in the trees, to mid-air jumps and high wire acts, topped off with repelling and mini ziplining! Trust us once is just not enough – you’ll want to come back again and again! Make sure you get to Fernie this summer to try out the Zipline in the Rockies! 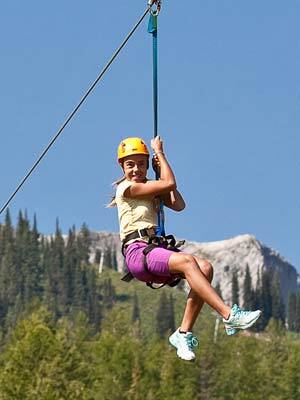 The Zipline has added a whole new element of fun to summer at Fernie Alpine Resort! Kids and Adults have a great time soaring through the trees with the Rocky Mountains as the impressive backdrop.